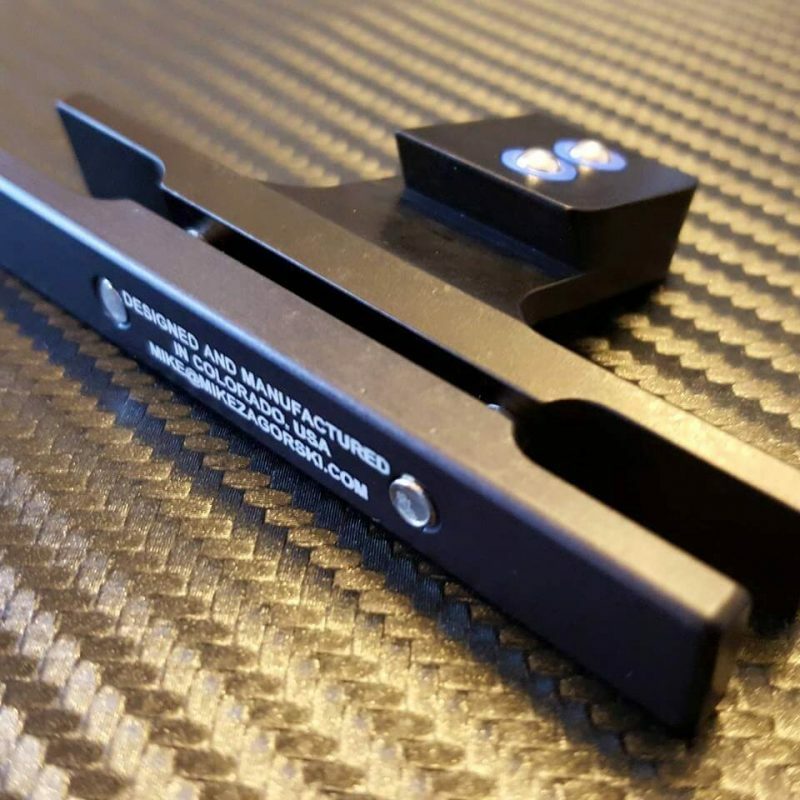 Mounts the SRM PC7 and PC8 to your seat rails. Perfect for track cycling! 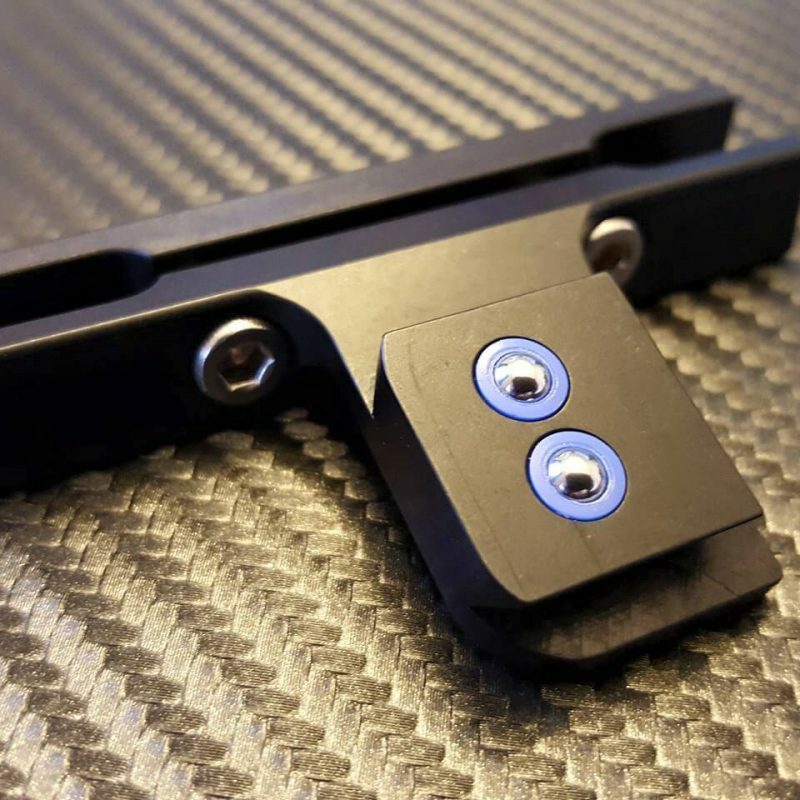 The SRM PowerControl Seat Rail Mount is custom made to mount the SRM PC7 and PC8 to your seat rails. In track cycling, handlebar mounted computers are not allowed and therefore the Seat Rail Mount is a perfect solution. 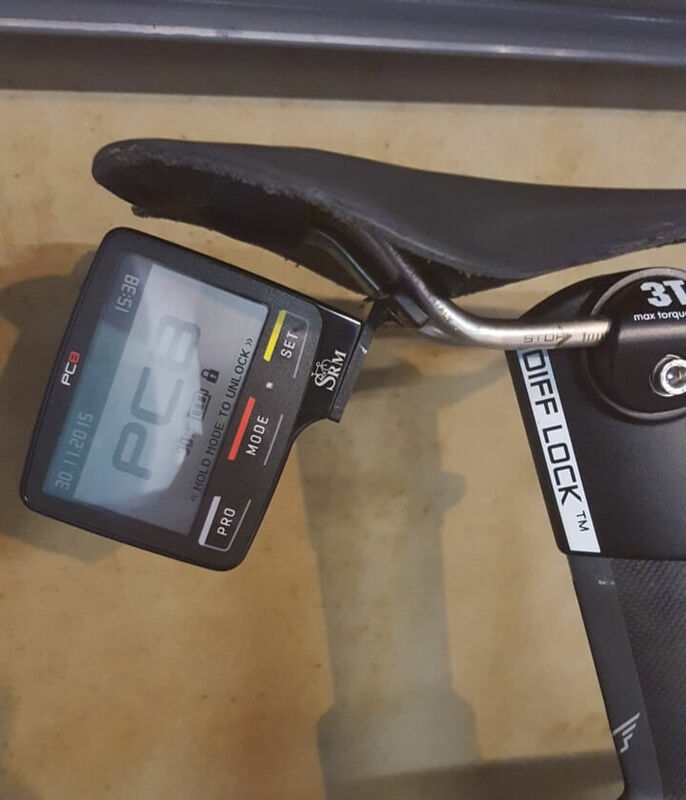 The mount neatly and securely centers the SRM PC in-line with the seatpost where it’s hidden from the wind and out of the way as you pedal. The mount is CNC machined from aluminum and works with most seats.